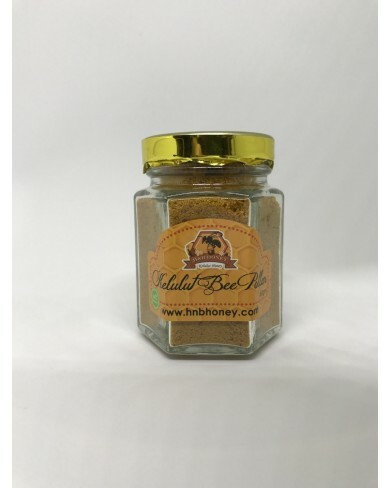 Bee bread is similar to bee pollen, and is different than plant pollen. Plant pollen has been known to increase reactions to allergies and hay fever, but some believe that bee pollen reduces those symptoms. 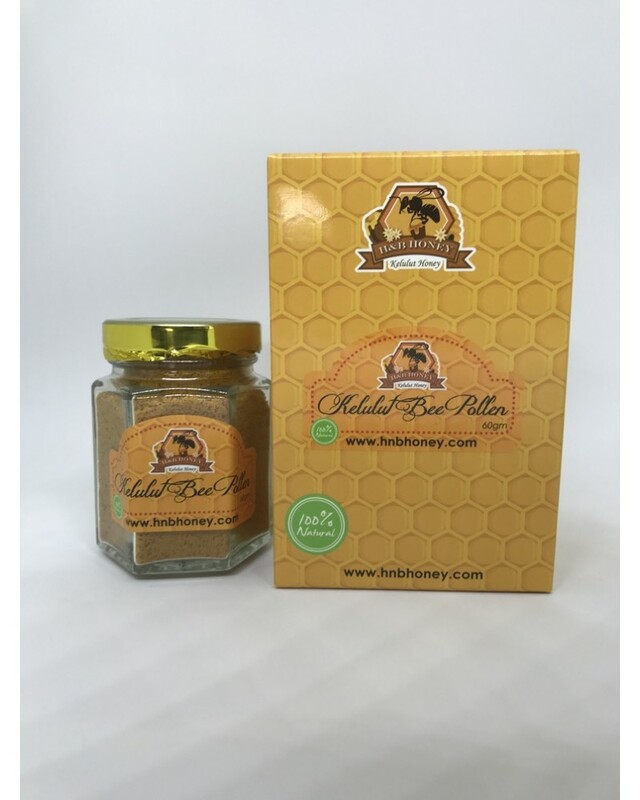 Bee bread is food for the Bee and it contain much higher nutrition than normal bee pollen. Early Egyptians and the Ancient Chinese believed it was a rejuvenator and a medicine. It was sometimes called the "FOUNTAIN OF YOUTH" and "AMBROSIA OF THE GODS". To Use: Since bee pollen is an unproven treatment, there is no standard dose. Some people use 1/8 to 1/4 teaspoon of bee pollen granules daily. They gradually increase the dose up to 6 teaspoons. 19G, Jalan KP 1/3, Taman Kajang Prima.